Hey Y'ALL!! 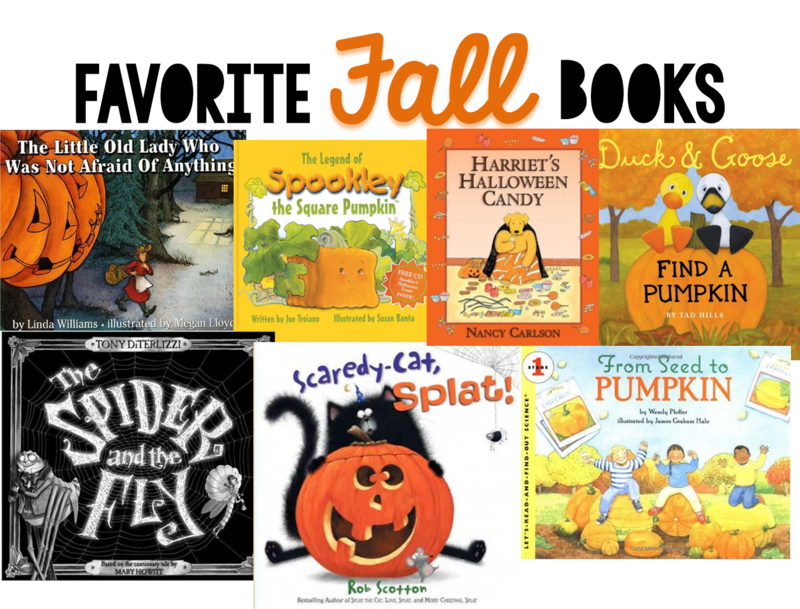 It's Amy from The Land of 2nd Grade here with some Fall Favorites and Freebies for ya! Alright, let's start with one of my favorite activities that we do during the Fall. 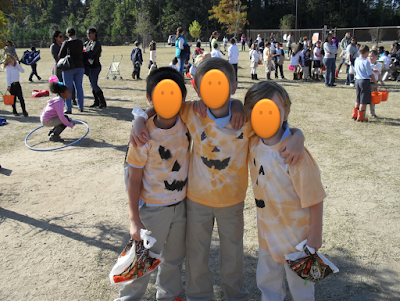 Every year, my grade level does a big FALL FESTIVAL during school hours. 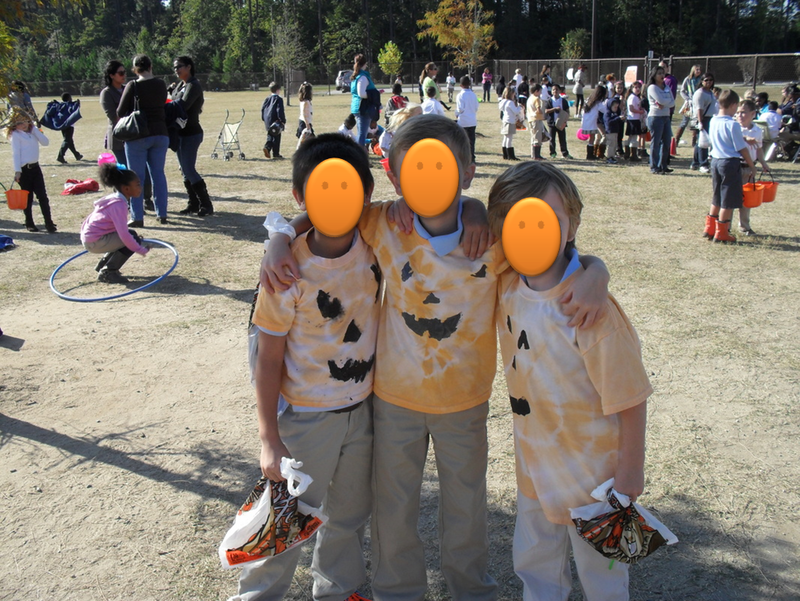 The first year we started this, our principal was very adamant about making it educational. So that's just what we do every single year! We make fun shirts for the festival that the kids get to wear the day of. This is a big deal because our students wear uniforms to school. 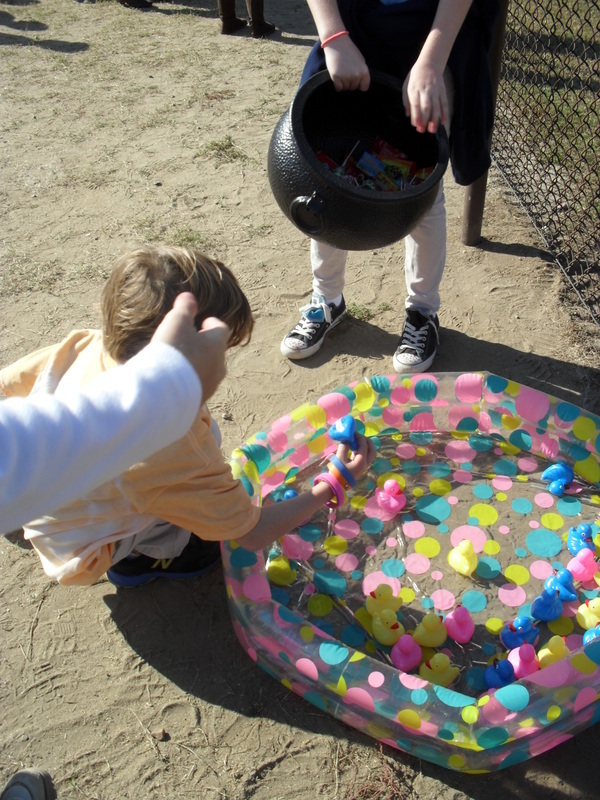 We do a place value duck pond. 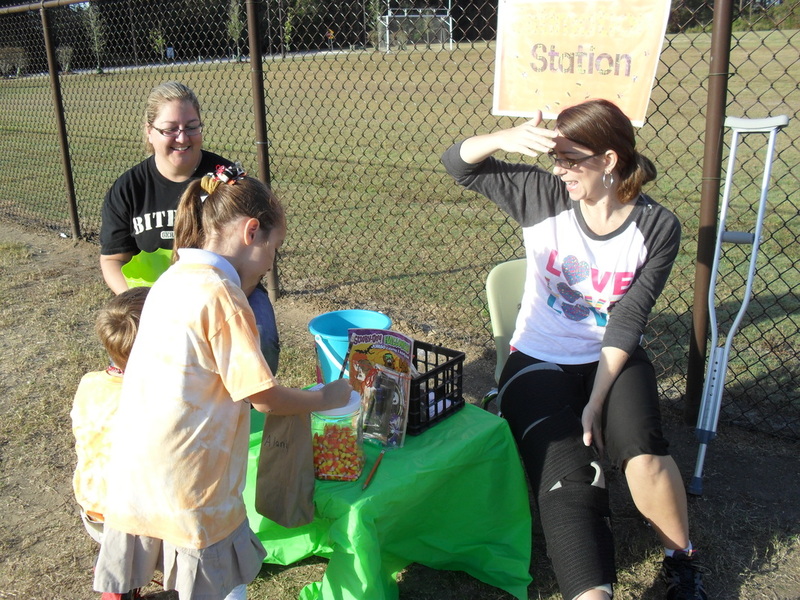 The kids have to tell the value of the underlined digit to get a prize. 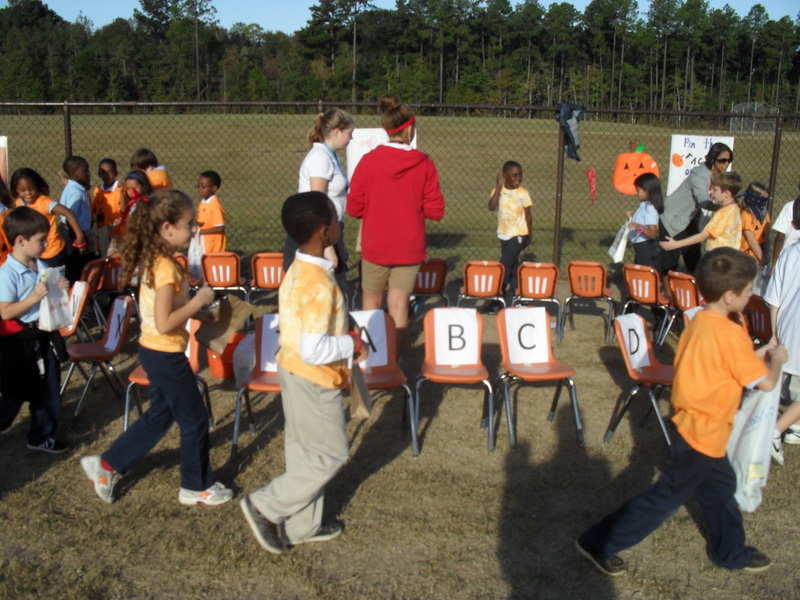 Candy Walk, students have to sit in a chair when the music stops. If their letter is called, they have to answer a fluency fact to get a prize. 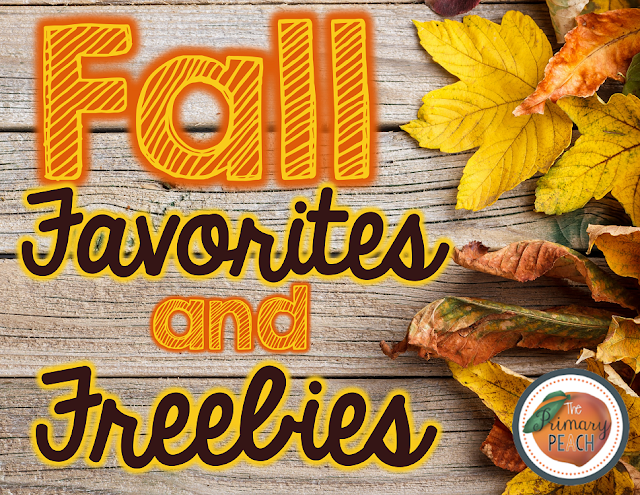 And there are a few other games that aren't necessarily educational like bean bag toss, pin the face on the pumpkin, pumpkin bowling, sack race, ooey gooey touch station, find a prize in the hay stack, etc. I LOVE doing this fun festival every single year! 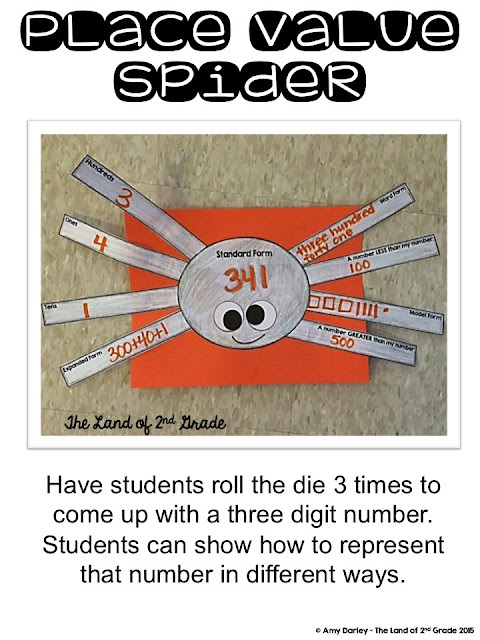 Today I have a fun Spider Place Value Freebie for you to enjoy. Click on the picture below to go to my TPT store to download this adorable spider for FREE!!! The kids had a BLAST making these cute little spiders. 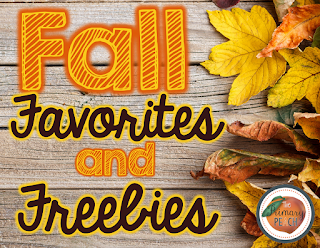 Don't forget about our giveaways this month!!! ENTER NOW for a chance to win!!! Your spiders are adorable. Thanks! Thank this meaningful and helpful post ! I am working as a creative consultant at online services, that is mostly for college paper writing service. Thanks a lot for the kind of perfect topic I have not a lot of information about it but I have got an extra unique info in your unique post.